Explore the southern side of the city to find Hidden Bay in Aventura. This building is tucked away in a cozy corner that puts it close to major roadways yet is retreated enough to offer quiet surroundings with a name that's more than appropriate. 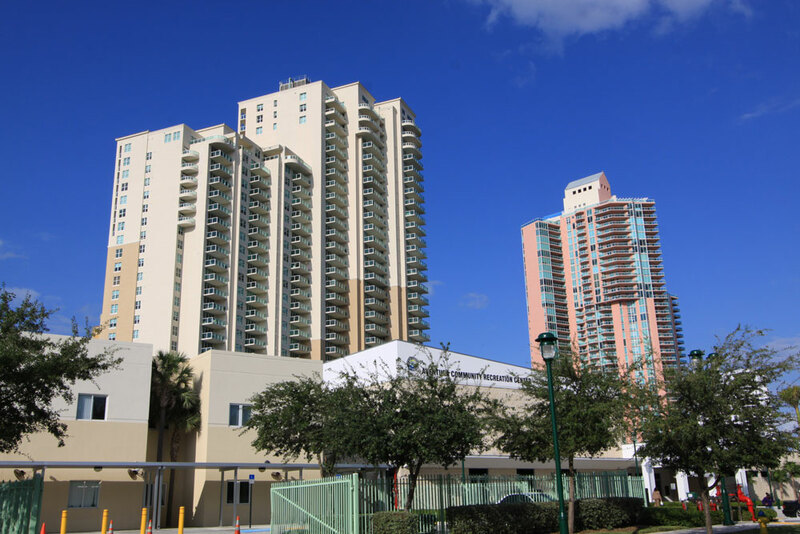 With direct vistas of Dumfoundling Bay, the 371 Aventura condos for sale spread throughout the three towers comprising the building are simply wonderful. Square footage for these units ranges between 800 to 6,500. Since Hidden Bay is essentially a condo community, it's packed with a number of great amenities for residents to enjoy. Cool off in the swimming pool, visit the health club and spa, make use of the meeting room and banquet facilities, it's got everything you need. The units of Hidden Bay are available with one, two, three, four or even five bedrooms, ensuring lots of flexibility when it comes to space and floor plans. Floor to ceiling windows are only one of many residential features found here and thanks to the location, the views from the comfort of your own Hidden Bay home are simply rapturous. 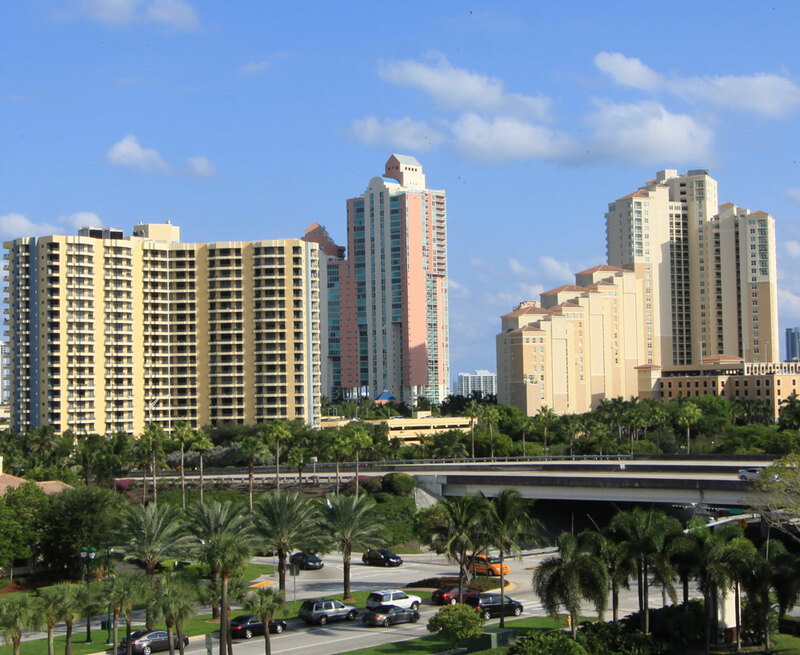 To the northwest of Hidden Bay is Aventura Mall, a very popular shopping mall that also has an IMAX movie theater. 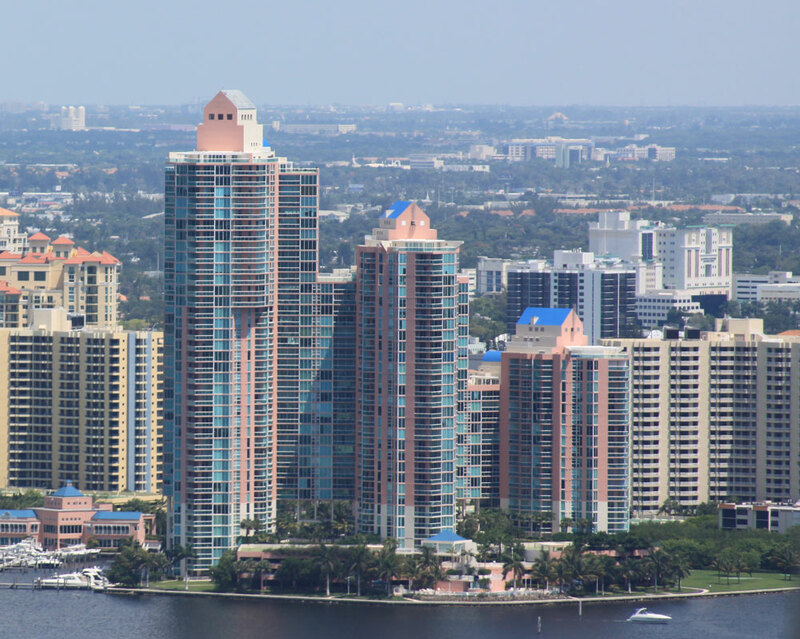 If you drive less than ten minutes to the southeast you're going to find the city of Sunny Isles Beach which, as you might expect, has seemingly endless sun-kissed coastline and is also home to Haulover Beach. If you drive north of Hidden Bay you'll eventually find the city of Hollywood which has its own beaches and a lively downtown area.